Tableau 10.2 is here with a host of features to help you maximize the impact of your data. What can you do with Tableau 10.2? Tackle complex geospatial analysis with the one-click shapefile support. Get to your analysis faster with our new data-prep features. And make your vizzes even more accessible with keyboard-only navigation. Tableau Public 10.2 Is Here! Let’s take a look at some of the biggest features. 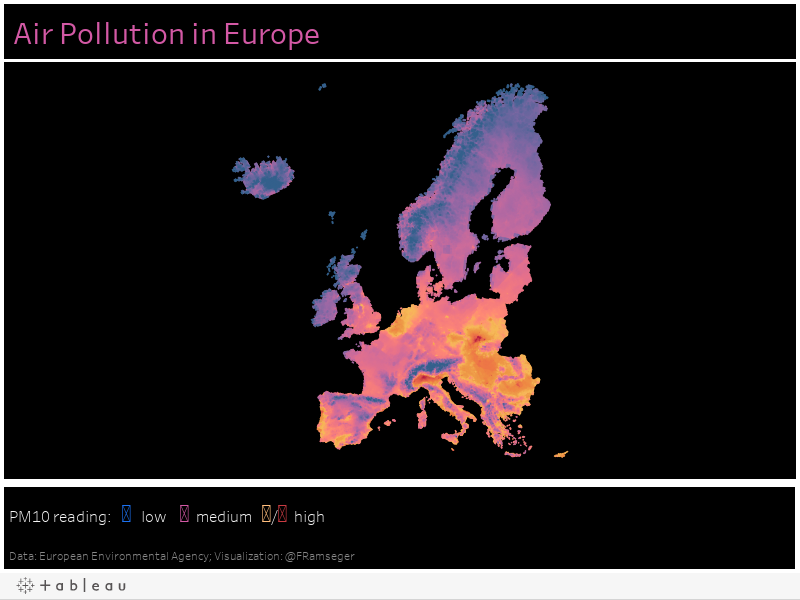 Connecting to spatial files to visualise air pollution in Europe. Check out more air quality data on the European Environmental Agency site. Want to try connecting to a spatial files yourself? See our video 'Connecting to Spatial Files' on our resources page – you can follow along with the data sets provided. Want to learn more about spatial files and Tableau? Check out this blog post: Tackle your geospatial analysis with ease in Tableau. Date formats can be complex, with hundreds of variations depending on language and geography. In the past, for complicated or obscure formats, you’ve written complex date parse calculations. Now, rely on Tableau 10.2’s algorithms to automatically parse dates. Tableau will evaluate the entire data set, look for contextual clues in geographic and currency fields, so you can make sense of those dates without creating calculations. We’ve also made joins more powerful so you can create them on calculations even if field names don’t match. 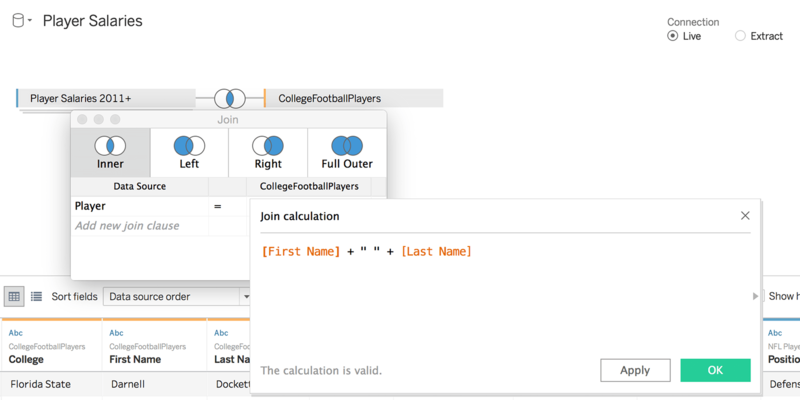 So what else is new in Tableau Public 10.2? We've also made our vizzes accessible to more people with support for screen readers, and keyboard-only navigation. We hope you love Tableau Public 10.2 as much as we do, and we're looking forward to seeing what you create with our latest release!